Power Free：No external power supply required on most devices. 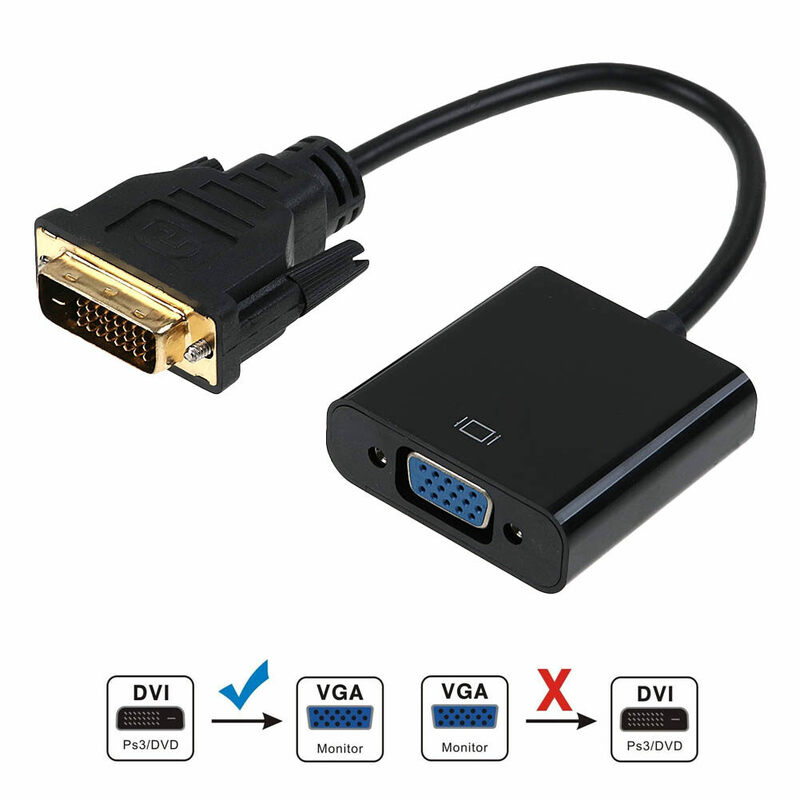 Can only convert signal from DVI to VGA. 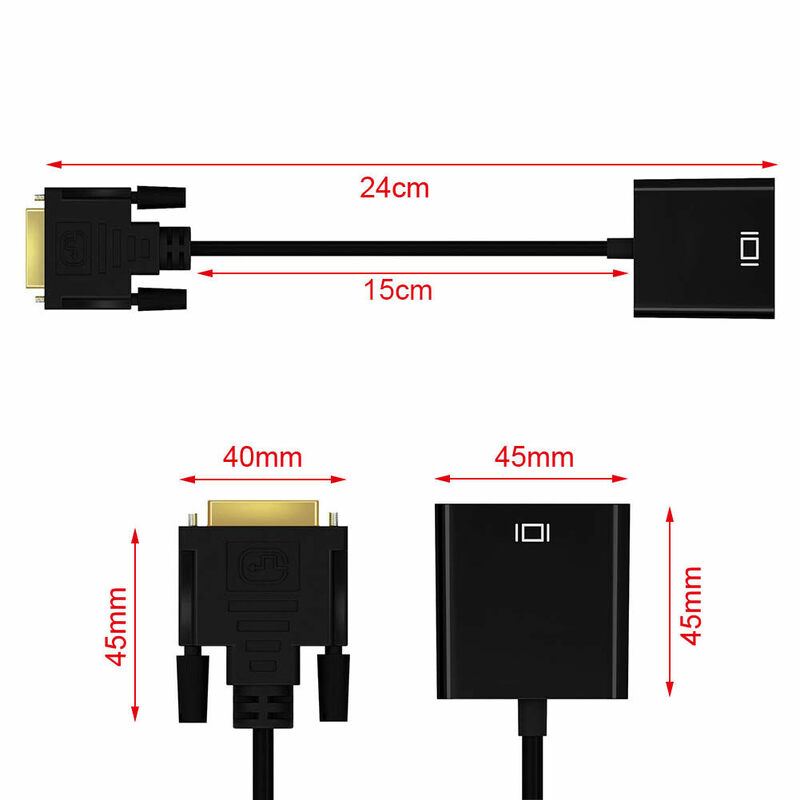 This is not a bi-directional adapter. Audio must be transmitted separately. Viewing content protected video is not supported. 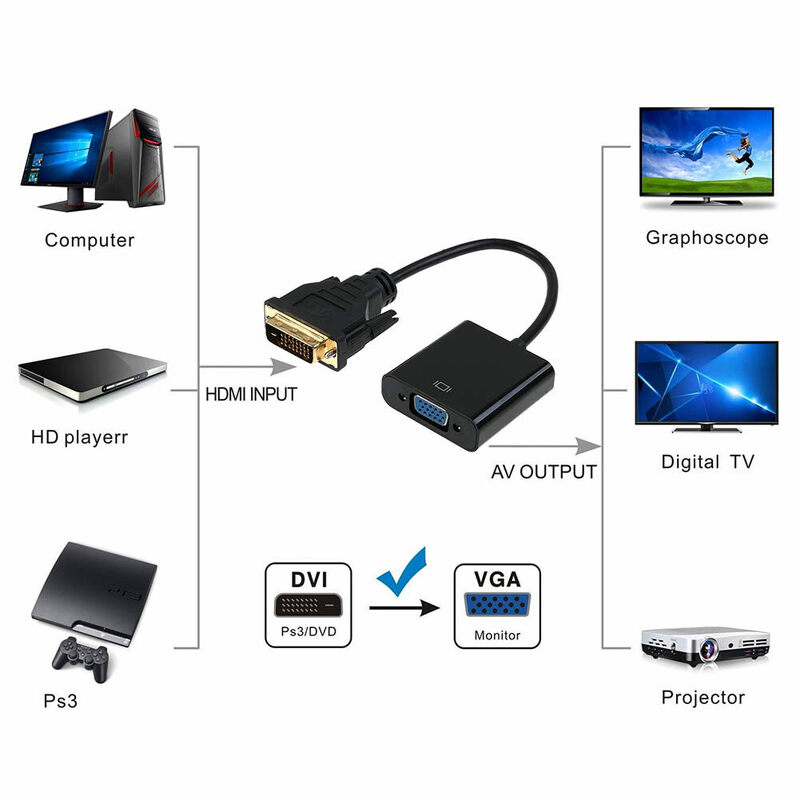 Display must support a compatible refresh rate and resolution as the source.